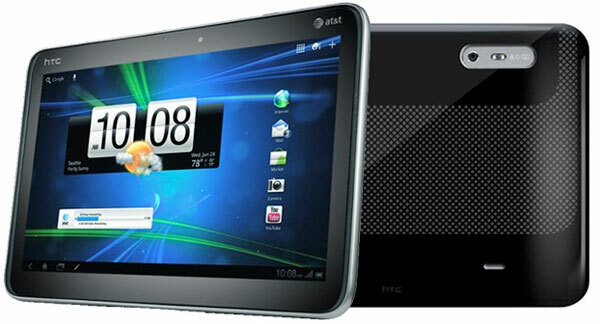 Thinking about picking up an (inconceivably expensive) HTC Jetstream? After all, it just slipped into AT&T’s online store this weekend. We’ll just leave this link to HotHardware in the source below, in case you want to check out some comparative benchmarks before trading $700 for a 2-year contract. Not that it performed poorly mind you, it raced neck-and-neck with Lenovo’s IdeaPad K1 — we just like think charts and tables are cool. Videos too — hit the break to see the folks at HotHardware give the 10-inch slate a quick hands-on. HTC Jetstream hits AT&T store, gets benchmarked originally appeared on Engadget on Mon, 05 Sep 2011 17:44:00 EDT. Please see our terms for use of feeds. It’s Monday, and we’re still here to help by letting you peek into the recording booth when the Engadget HD podcast goes to mp3 at 6PM. It’s not our regular time, but it’s a holiday anyway right? So take a peek at the live stream, chat and list of topics after the break. Join the Engadget HD Podcast live on Ustream at 6PM originally appeared on Engadget on Mon, 05 Sep 2011 17:36:00 EDT. Please see our terms for use of feeds. Here’s one that momentarily escaped our attention during all the IFA hullabaloo: the Qosmio DX730, which Toshiba says borrows both its design and ‘Resolution+’ picture processing technology from Regza TVs. The base model bears a rather lousy Pentium processor, but the range also includes Core i3 and i5 models, along with up to 6GB of RAM, 1TB of storage, a Blu-ray drive, TV tuner and Onkyo speakers. The multi-touch Full HD 23-inch panel also works in its favor. Pricing has yet to be announced, although Akihabara reports a similar bunch of models in Japan starting at a rather incredible ¥120,000 ($1500). We’ll have to rely on the Dell Vostro 360 to keep Toshiba’s expected margins firmly in check. 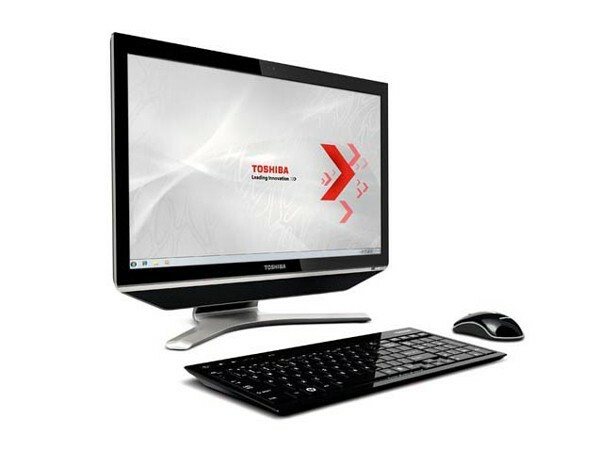 Toshiba Qosmio DX730 all-in-one brings Regza styles to your desktop originally appeared on Engadget on Mon, 05 Sep 2011 16:47:00 EDT. Please see our terms for use of feeds. This entry was posted on September 5, 2011, 6:03 pm and is filed under Mobility. You can follow any responses to this entry through RSS 2.0. Both comments and pings are currently closed.